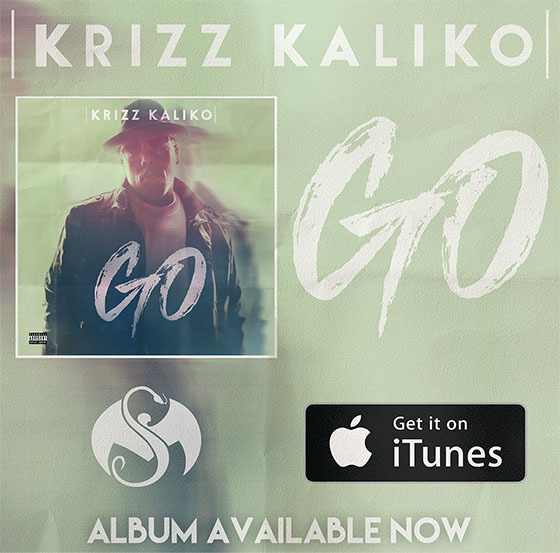 During a trip to New York City, Krizz Kaliko spoke about his new album "GO" on the radio show Sway's Universe. 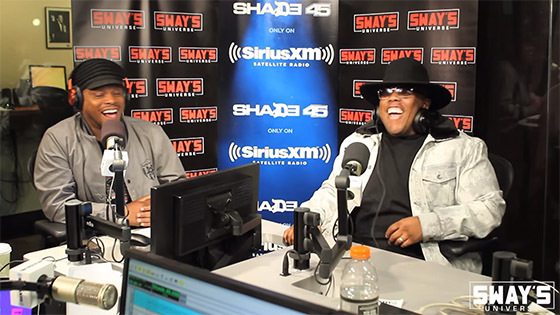 Krizz and Sway shared some laughs, broke down the details of some of the music, and discussed living with a mental illness. Krizz and Sway spoke about how important it is to be able to speak publicly on issues like suicide and depression. "To have this ongoing conversation. I think it's good in a sense because we can talk about it, and those who are feeling those types of thoughts don't feel so ostracized and alone in it." "My music really does help. We do meet and greets, and when the fans see Tech they're like "Tech you're my favorite rapper!" and they get to me and they start crying." How has Krizz Kaliko's music affected your life?